Texas Lakefront Properties for Sale. 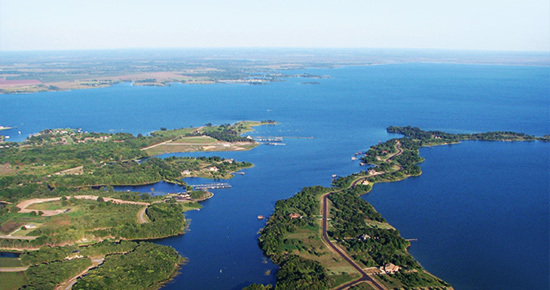 Richland Chambers Lake, TX boasts scenic views from all waterfront homes and properties for sale. This quiet and mature Texas community is located roughly one and a half hours outside of Dallas, TX. This area is a prime location if you are looking for lakefront homes for sale or waterfront properties. Please browse our current waterfront real estate inventory below. If you have any questions please feel free to contact our Richland Chambers, Texas real estate team.